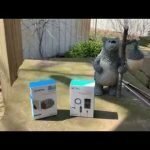 Home Gadgets & Outdoor Gear Fitbit Versa in 36 Hours! 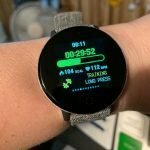 Fitbit Versa in 36 Hours! 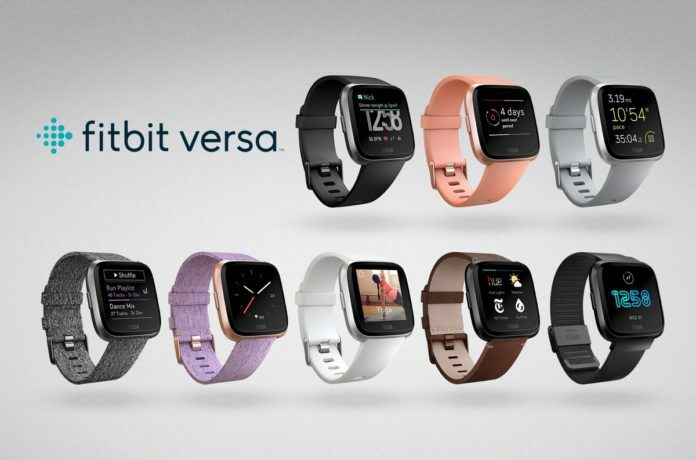 In a couple days I’ll finally have my hands on the brand new Fibit Versa. I haven’t been this excited to review a fitness tracker/smartwatch in quite a while. 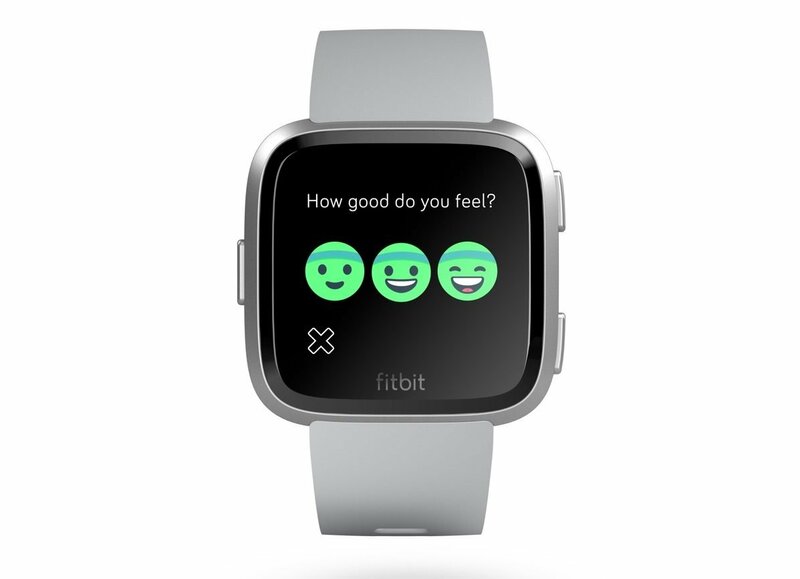 Actually, I’ve never been that excited about reviewing any Fitbit. None of them have ever interested me a great deal. 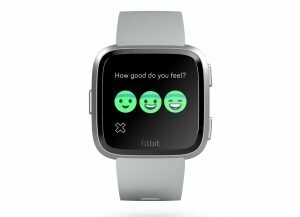 I tried out the Fitbit Blaze and while I love the simplicity and ease of use that Fibit is so good at, I could never get over the weird look of the Blaze. Worse than that, I could never find a band that didn’t drive me nuts at night. At some point in the night the Blaze would find itself peeled from my wrist and on my nightstand. Also, the heart rate sensor just didn’t work well for me. 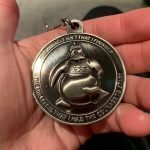 It was on par with some of the worst budget fitness trackers I’ve tried. Actually, I think it was worse. I don’t know if I got a defective Blaze but the heart rate sensor was lousy for me while my daughter seemed to have really good luck with her Blaze. When the Ionic came out last Fall, I wasn’t terribly impressed with it either. To me, it looked like the Blaze, but with a bezel that molded much better with the strap. It’s not a bad looking watch but it didn’t appeal to me. To be fair, the Ionic looks huge in photographs but much slimmer and trimmer in person. It reminds me of most people’s driver’s license and passport photos. Most of us look hideous in them but not nearly as bad in person – at least that’s what we hope or tell ourselves. Anyway, the Ionic certainly isn’t ugly but it isn’t for the masses. It’s masculine looking which I thought was a weird decision for Fitbit to make considering many of their customers are women. I don’t know if women are just more vocal about what they like or don’t like but when I visit Fitbit’s forums it’s probably 70-80% women and many of them have been telling Fitbit to make a watch for them. Then, of course, Fitbit acquired Pebble a few years back and had all that was so good about Pebble in their possession but didn’t seem to be doing anything with it. They already had the blueprints for the invention of the wheel in their hands but were still rolling out trapezoids. 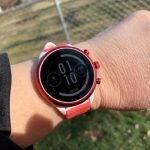 The Pebble Time was the perfect size and shaped smartwatch with pretty much all the features you really need except a heart rate sensor and more advanced fitness tracking. 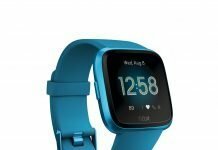 So, it would seem to me that Fitbit would mate the greatness of the Pebble Time with the greatness of their fitness tracking abilities and give birth to something that had the best features of both but then we got the Ionic. 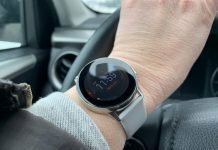 But now we have the Versa and while it’s not a Pebble, and supposedly the Pebble didn’t influence its design (why I don’t know), it’s got even me excited. Yeah, I’ve watched and read tons of reviews already and it reminds me a lot of the Blaze – a greatly improved Blaze in looks and function. 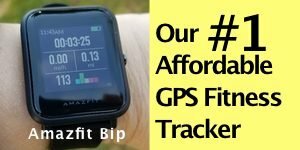 Now what remains to be determined is how accurate it is at fitness tracking and what kind of apps will be developed for it. 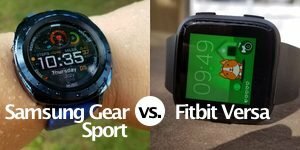 Now that Fitbit has two smartwatches, there’s much more incentive for developers and companies to invest in creating apps and turn the Versa and the Ionic into true smartwatches with healthy app stores. 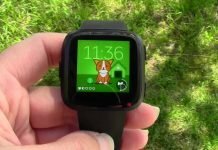 So far, I think the Fitbit Versa is selling very well because it’s already out of stock on a lot of sites I’ve looked at. That’s exactly the news Fitbit needed! If I get on the treadmill and do that first test and the heart rate sensor lays an egg like the Blaze, I’m going to be so disappointed. But if the Versa has any of the character and personality of the Pebble Time and good fitness tracking to boot, I’m going to be very happy. Stay tuned for my review because I will be putting it through its paces and reviewing every aspect of the Versa. 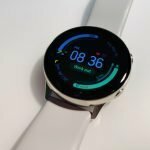 Next articleIntroducing the Huami Amazfit Stratos, A Premium Smartwatch at a Not Premium Price?